Combine all of the above for the marinade in a bowl with the chicken; cover and let sit in the refrigerator for at least one hour. Either grill the chicken on the bbq until the juices run clear or bake in the oven at 350 degrees for 45 – 50 minutes or until juices run clear. 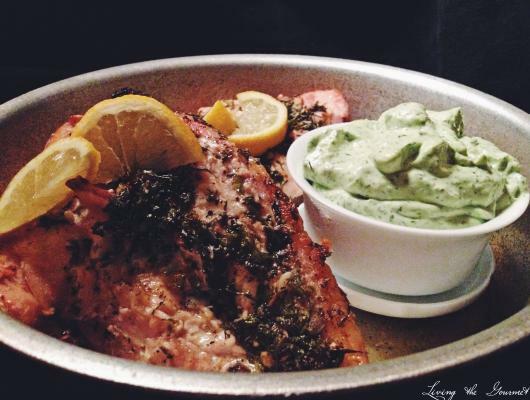 Serve with lemon wedges and the dill dip. Combine all of the above in a food processor and give a few good chops. Serve this dip with the chicken; also may be served with your favorite crackers, chips or veggies.